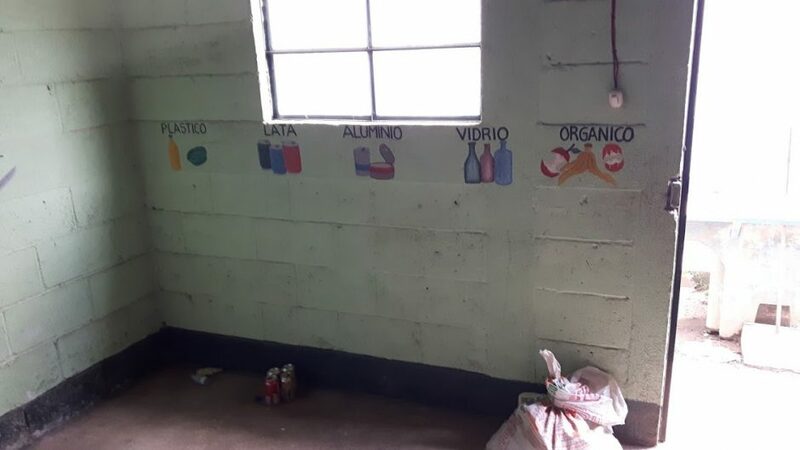 In the past two years, the Chaquijyá recycling initiative has increasingly involved not just collecting and sorting of desechables (throw-aways), but has also increasingly involved creative ways to take trash and make something usable out of it. 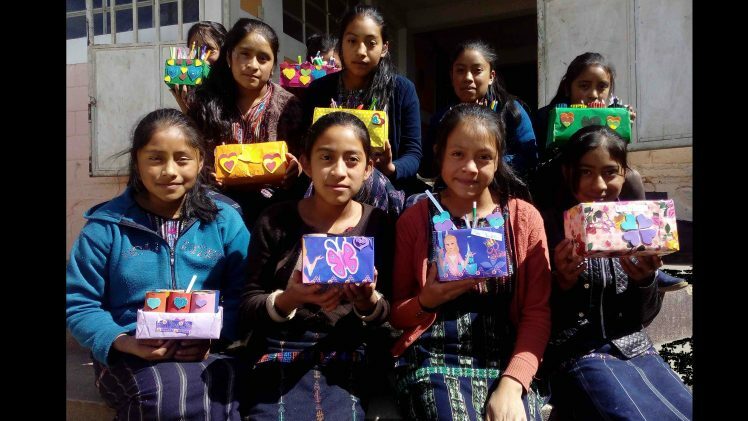 This fills a double purpose: teaching kids the importance of recycling for their environment, and providing art materials in a school system where materials are scarce. Teachers and kids in the 3 schools now get education around recycling. Each school has a roofed collection/sorting areas. Sorting is very important. In order to sell the collected products, they need to be carefully sorted into 12 separate categories. When I visited Chaquijyá in January, not much was going on, because the previous coordinator had left to take a better-paying job and Jesús, the very committed volunteer coordinator (who is also an environmental engineer) and Victor, the senior high principal who is also deeply involved, were in the midst of the hiring process. They have now hired an enthusiastic 27-year-old teacher, Petronila Chiroy, and the program is starting to get into full swing again.